Phase 3 are in attendance at PLASA Focus Glasgow – Scotland’s only event for professional Lighting and products for the events and entertainment industries. We will take the opportunity for B2B networking and showcasing one of our distributors, A.C. Entertainment Technologies. 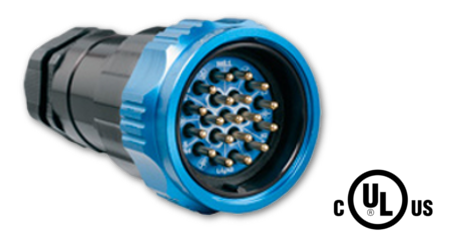 Powersafe connectors will be available on Tourflex Cabling, who will showcase products from their extensive range of specialist cable assembly solutions, at PLASA Focus Glasgow 2018, SEC, 17th – 18th January. 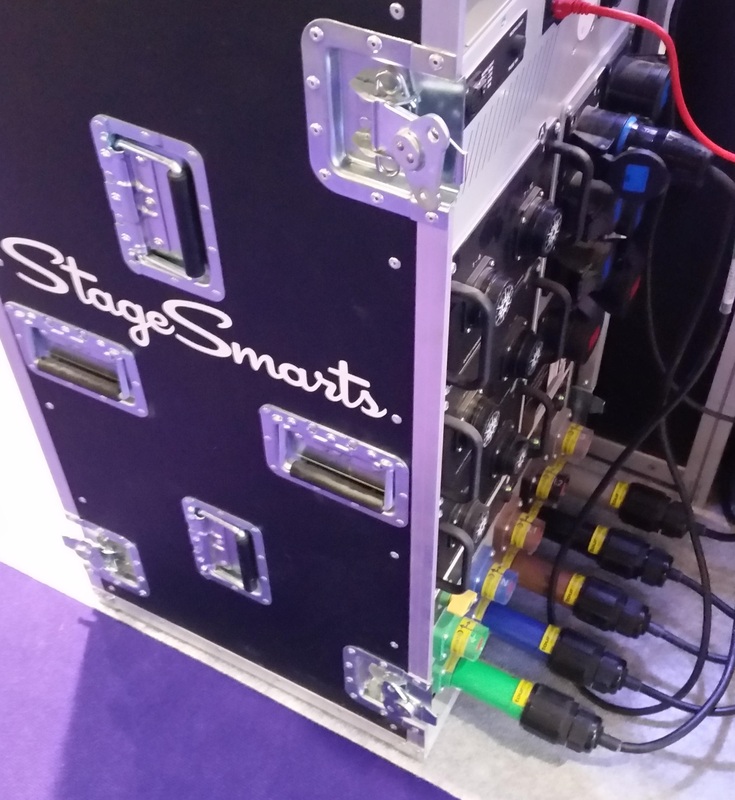 Visit stand C2 to see their comprehensive display of power, signal & multi-core cable assembly options used by rental and production companies, venues and installers in the Live Touring, Theatre, Events, Architectural and Film and TV industries. The brand’s cabling solutions will also be used on the adjacent A.C. Entertainment Technologies stand to provide power, signal & multicore for all lighting, rigging, audio & video equipment showcased. 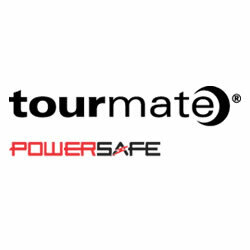 Visit stand C2 to see Powersafe on Tourflex and Stand B1 to see Powersafe on A.C’s Tourmate range. Phase 3’s Multi-Pin Circular Connectors are perfect for touring application, they’re manufactured in the UK to the highest industry quality making them perfect for life on the road. Available in 3, 5, 7 and 19 pins, the Socapex compatible connectors are the choice of events professionals across the globe for stage lighting. They have been chosen to connect lighting at spectacles such as Glastonbury and even for major artists like Sir Paul McCartney!